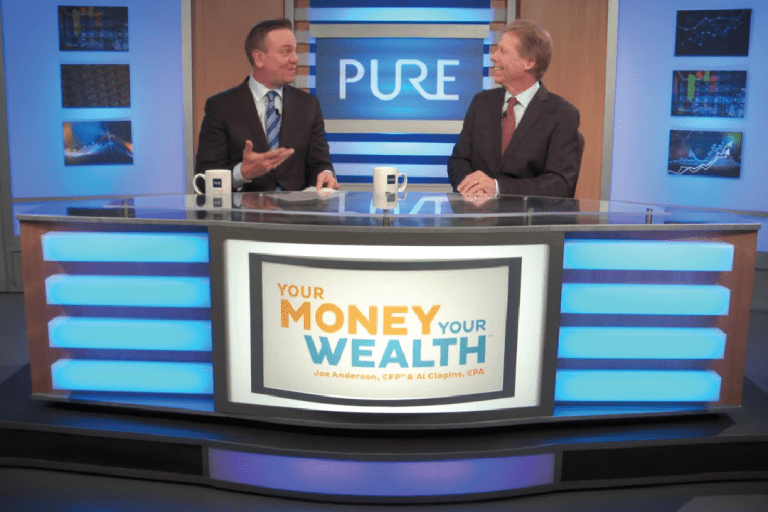 Retiring in a Gig Economy | Pure Financial Advisors, Inc. 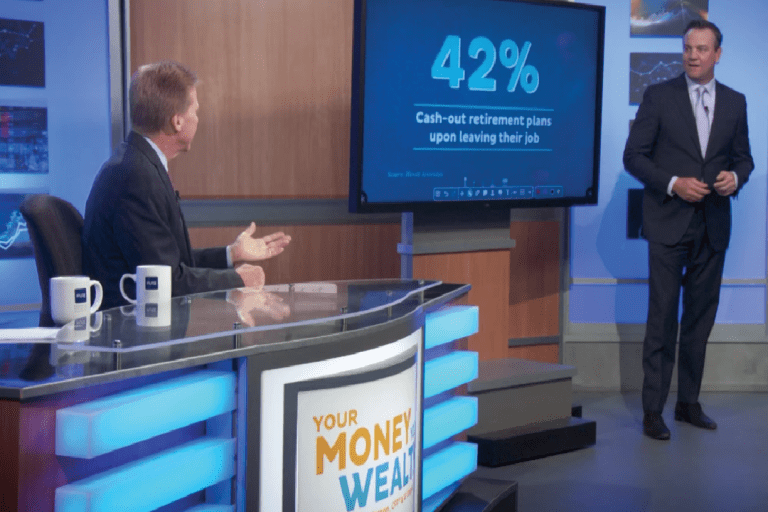 In the new economy, many people aren’t transitioning to a life of leisure in retirement but rather they are transitioning into owning their own business. According to the Betterment 2018 Report, 49% of workers 55 years old and older are saving for retirement with a side job. 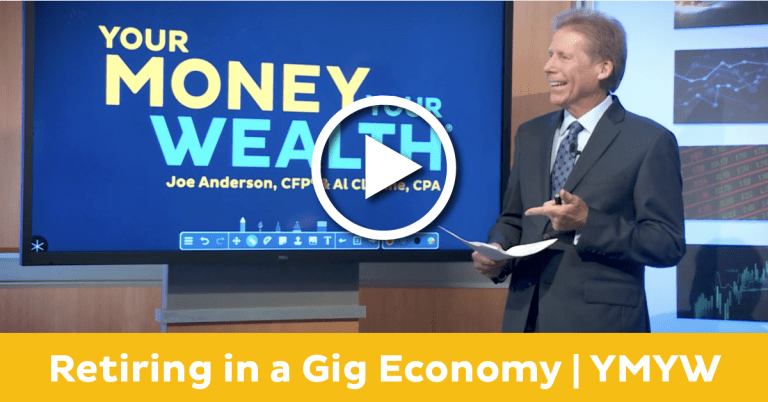 The Gig (side job) Economy is opening up opportunities for retirees to start their dream jobs, earn a little extra money and get some significant tax breaks. Not sure if you should have an LLC, an S Corporation, partnership or sole proprietorship? 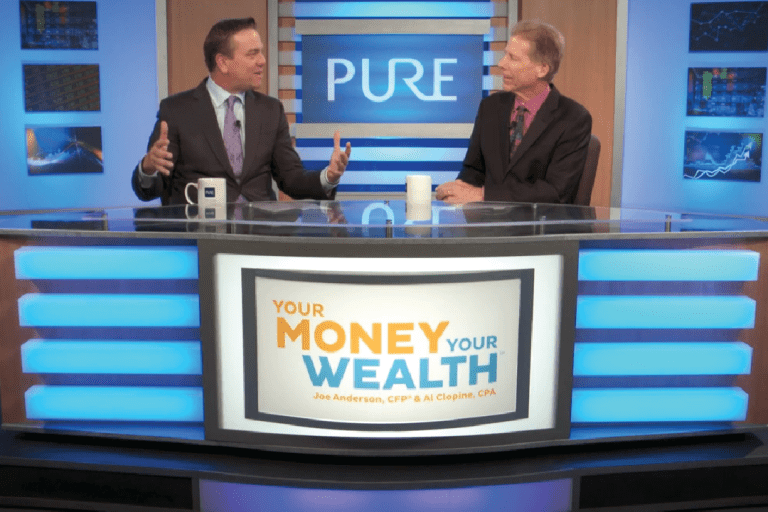 Pure Financial’s experts, Joe Anderson and Alan Clopine discuss how to start a business and how to maximize the tax benefits with the Tax Cuts & Jobs Act. 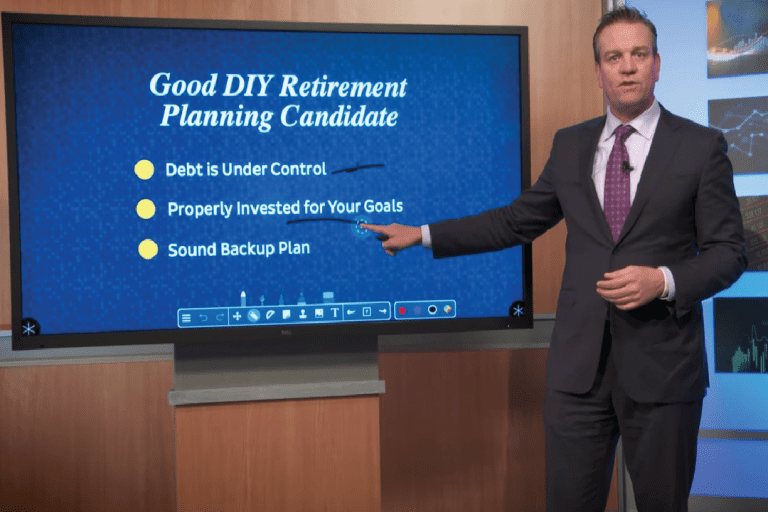 (1:18) – How Much Do You Have Saved For Retirement? (7:31) – Are profits that pass through from an S-corp. are subject only to income taxes (not self-employment taxes)? (16:35) – Can professionals in the fields of health, law, accounting, brokerage and consulting services ever benefit from the tax reform business deduction? (20:10) – VIEWER QUESTION: I have a question for you Al…As a result of the tax reform changes affecting small business owners, do you think most will see a reduction in taxes? (21:30) – VIEWER QUESTION: For the past decade I’ve had a sole-proprietor business that nets about $75,000 a year. Are there tax benefits to turning it into an LLC?